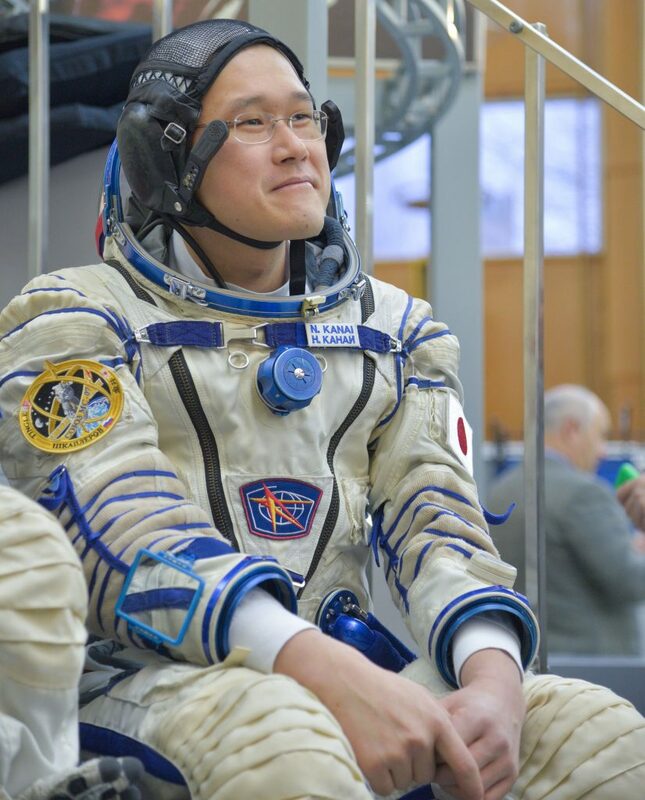 Norishige Kanai, born in December 1976, is a Japanese medical doctor and JAXA Astronaut selected in 2009 and set for his first flight to space in December 2017 when he will begin a six-month mission to the International Space Station as part of Expeditions 54 and 55. Kanai was born in Tokyo and brought up in Chiba where he attended Toho High School from which he graduated in 1995 and enrolled at the National Defence Medical College. He received his M.D. in 2002 and began working in the Department of Surgery at the National Defense Medical College Hospital. In 2004, he was assigned to the Japan Self Defense Force Ohminato Hospital in Aomori where he completed courses to become a Diving Medical Officer, also undergoing training at the U.S. Naval Diving and Salvage Training Center, qualifying as a Navy Diver in 2006. He achieved the rank of lieutenant in the Japan Maritime Self-Defence Force, serving in the Medical Service Division, 1st Service School. Between 2006 and 2008, Kanai returned to the Department of Surgery at the National Defense Medical College Hospital before he transferred to the Japan Self Defense Force Hospital Kure, Hiroshima. From June 2009 to his selection by JAXA, he worked within the 1st Service School of the defence forces. As part of his professional career, Kanai joined the Japan Surgical Society and the Japanese Society of Hyperbaric and Undersea Medicine. Norishige Kanai was selected as an Astronaut Candidate by the Japan Aerospace Exploration Agency in September 2009 joining Takuya Onishi and Kimiya Yui who had been selected in February. 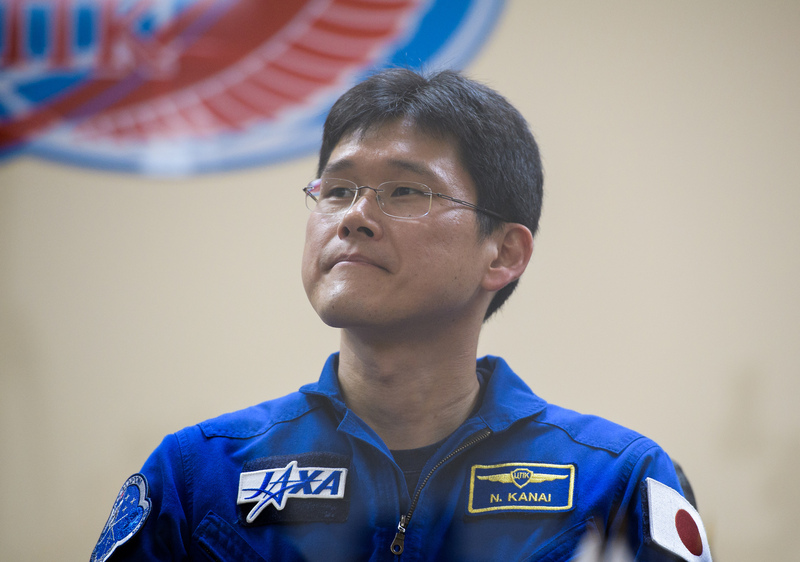 Given his selection later in the year, Kanai skipped over initial training at the Tsukuba Space Center and went straight to NASA’s Johnson Space Center in Houston to enter general training and evaluations alongside NASA’s 20th Astronaut Group and his two Japanese colleagues selected earlier in the year. As part of NASA training, Kanai was familiarized with ISS systems and procedures, EVA operations, robotics, physiological training, flight training and wilderness survival. 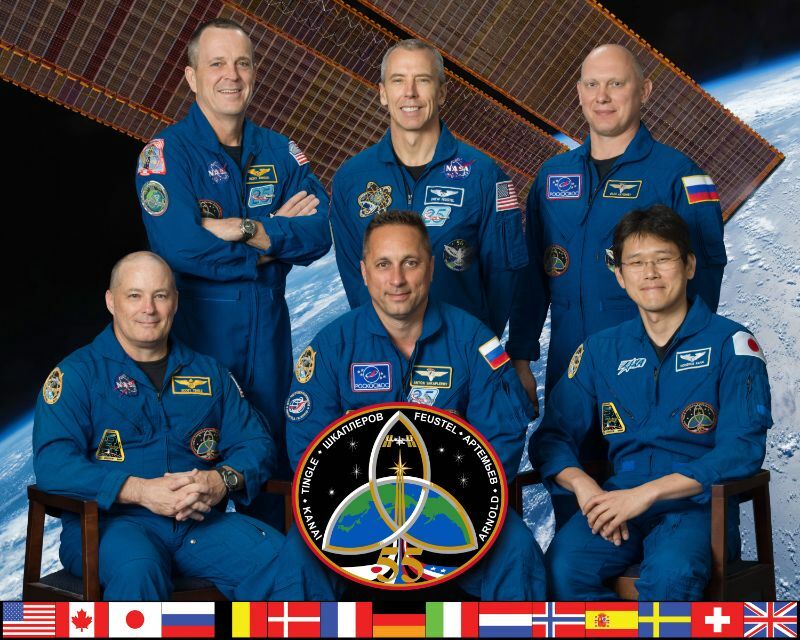 He received his official qualification as an ISS astronaut on July 25, 2011 and entered advanced training operations to prepare for a future flight as an ISS Expedition crew member. Kanai also participated in basic training in Star City to learn the Russian language, get familiar with the Russian segment of ISS and the Soyuz spacecraft and Sokol suit. Norishige Kanai was part of the NEEMO 20 (NASA Extreme Environment Mission Operations) crew, spending 13 days on the Aquarius underwater lab off the coast of Florida in July/August 2015. He and his crew completed a series of studies for future space exploration missions, simulating the life on a spacecraft and evaluating EVA technologies for future use in the space environment as part of a mission to the Moon, Mars or an asteroid. NEEMO 20 had an international crew of Astronauts Luca Parmitano, Serena Auñón-Chancellor and Kanai as well as members of NASA’s EVA Office and members of the Aquarius support crew. 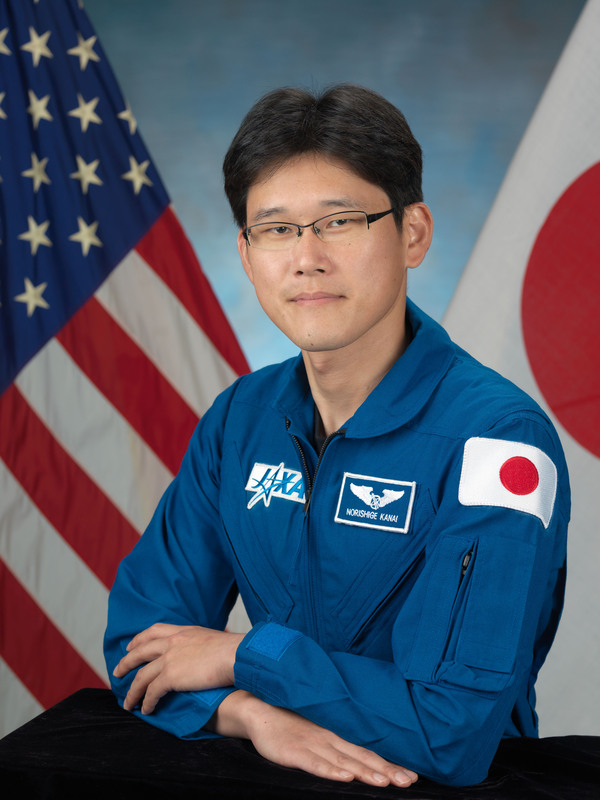 In August 2015, JAXA announced that Norishige Kanai had been assigned a Flight Engineer position on the crew of ISS Expedition 54/55, marking the start of flight-specific training at the various ISS partner agencies. The initial crew consisted of Soyuz commander Sergey Ryazansky and NASA’s Randy Bresnik with whom Kanai completed winter survival training in February 2016 and water emergency landing training operations that June. Crew re-assignments as the result by Russia reducing its permanent ISS crew to two members caused some Soyuz crew members to be shuffled between missions. 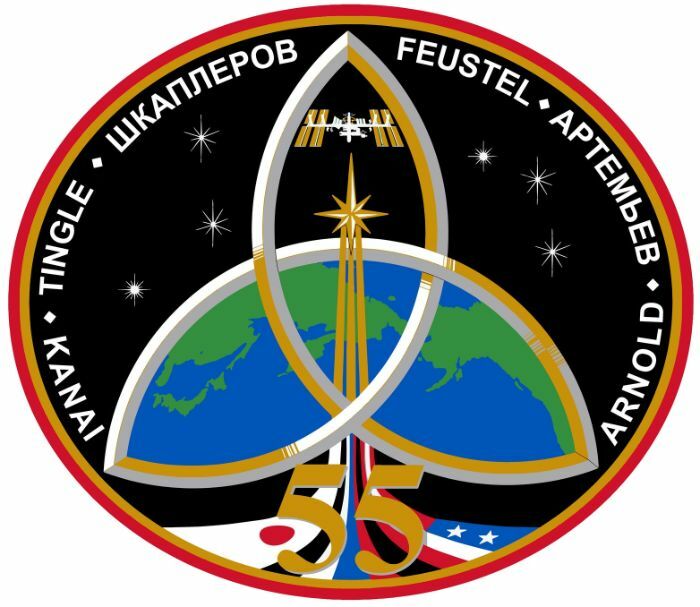 Kanai’s assignment remained for Soyuz MS-07 and he was joined by Anton Shkaplerov as Soyuz Commander and NASA Astronaut Scott Tingle as Soyuz right-seater. 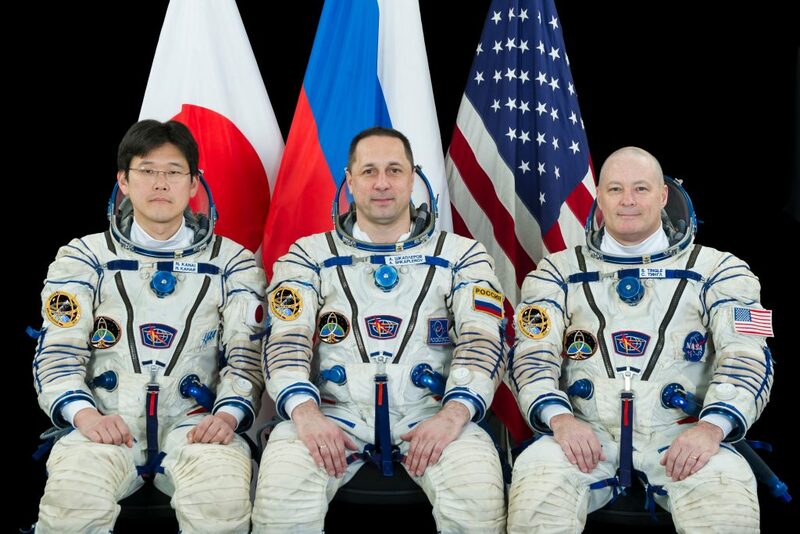 Due to crew changes, Kanai was assigned to the backup crew of Soyuz MS-05 with Aleksandr Misurkin and Mark Vande Hei, completing Soyuz and ISS exams in June and July before standing by at the launch of Soyuz MS-05 as backup crew members. Kanai then went back into training as part of his prime crew, going through final Space Station and Soyuz exams in November before traveling to the Baikonur Cosmodrome for a mid-December 2017 liftoff on a two-day link-up with the Space Station. Instead of flying the fast route of six hours or four orbits, Soyuz MS-07 was forced to revert to the longer rendezvous scheme when its launch date was advanced by ten days on request of NASA to avoid teams having to spend the Christmas holidays in Baikonur or in transit.